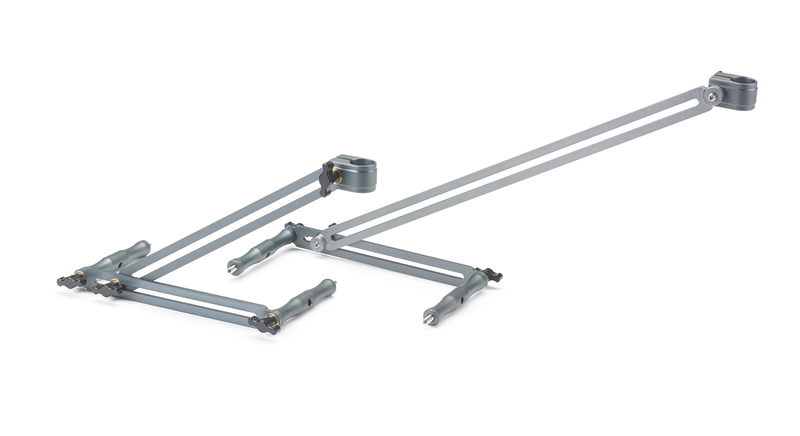 Lightweight but robust support arm to help further secure the prompter on a robotic head. 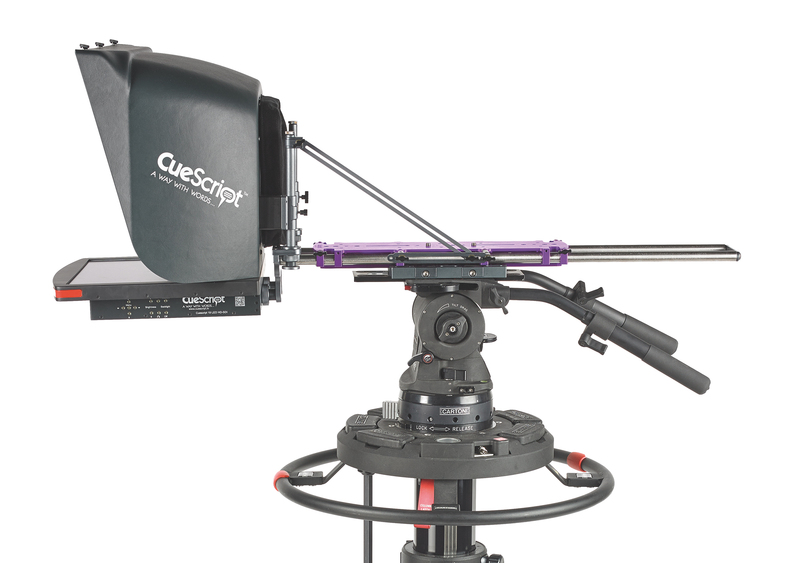 The Robotic Hood Support comes in two sizes to accommodate all camera and lens setups. 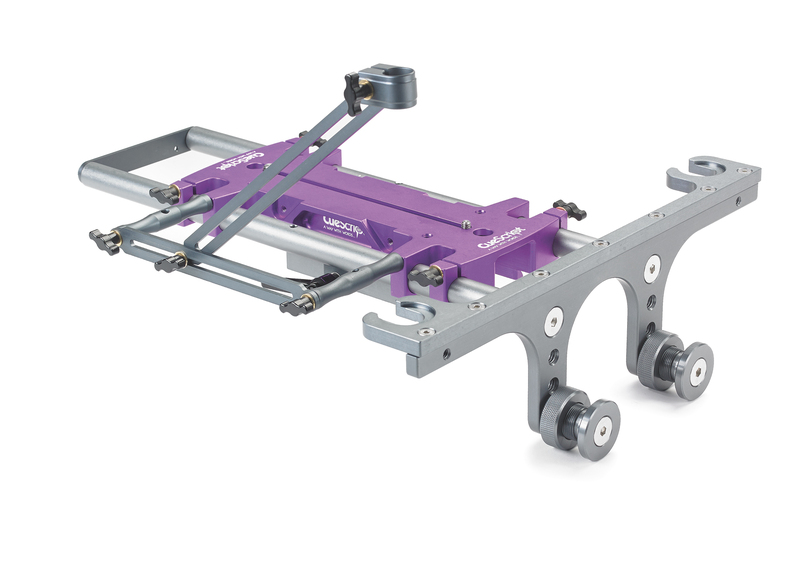 They simply attach to the Mount Purple (CSMPL and CSMPXL) plate and the hood rod, and can be adjusted to achieve optimum rigidity.